OWN FOR LESS THAN RENT!!! GREAT VALUE 1-BEDROOM IN KINGSBRIDGE!! 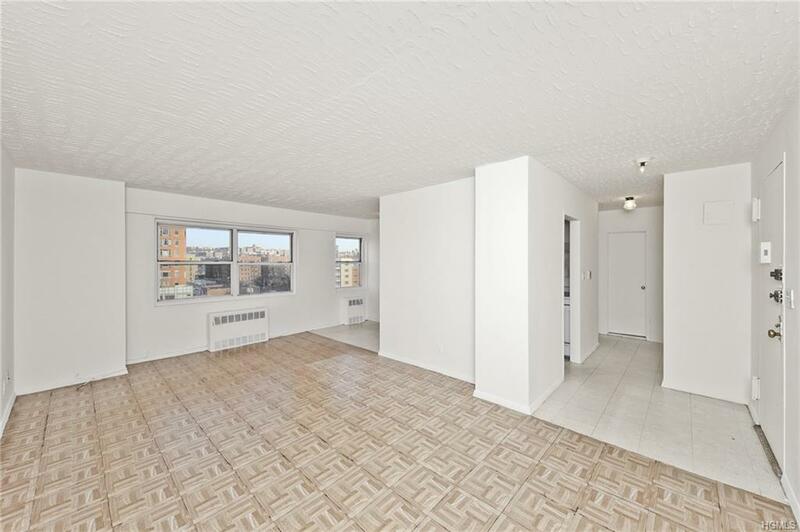 Welcome home to this spacious 1-bedroom apartment located at 3125 Tibbett Ave a 100% owner-occupied cooperative in Kingsbridge. As you walk in through a large foyer, you will immediately notice the large and open living room with a wall of windows facing east for lots of natural sunlight all day. The original galley kitchen in in good shape, but can use updating. Bathroom is also in a good original condition. Best of all, the low monthly maintenance of $602 includes all utilities heat, gas, water and electricity! The building features a brand-new elevators, security guard, laundry room, live-in super, garage, playground, community room and is pet friendly.